Many business owners here on Hilton Head are faced with the decision of building a website “in-house” or hiring an outside designer. It’s not always financially feasible to hire a developer or designer in the beginning, and sometimes owners must “go it alone.” If you decide to jump in or have a friend build a site, there are some basic things to remember that are vital to your online success. This should be a no-brainer, and I am still amazed at how many website do not work properly (or at all) on a smartphone or tablet. This is especially important in a tourist / vacation destination such as Hilton Head Island. Think about how people use the internet. If you are on vacation, most likely the bulk of your internet browsing is being done from a mobile phone or tablet. You drive all the way here, get checked in, and you are ready for fun! The first thing many visitors do is start Googling, “best bike rentals on hilton head”, “best family restaurant”, “what to do on Hilton Head”, and so on. 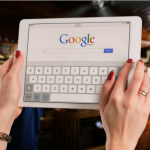 Most of these searches are being done on a phone or tablet and if your website does not load quickly and look great on a phone, potential customers are hitting the back button. If you want to rank high in search results, you must have a fast site that is mobile friendly! Here is another area that “do it yourself” websites often neglect. You must have deep and meaningful content on your pages that attracts visitors. It’s a simple equation: if you want to be found online for the services you provide, make sure “what you do” and “how well you do it” are written in great detail throughout your website. 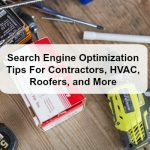 You need to have multiple pages devoted to services or products you offer that are very in-depth, offer answers to problems, and match the keyword phrases people will be looking for. If you offer mini golf on Hilton Head, you want to make sure you show up first, before your competitors. Having detailed descriptions about your course, some history about the layout, who inspired the obstacles, and why customers will have a better experience will skyrocket your website in search results. This deep content goes further with Google and Bing than just listing a few pictures and a phone number. 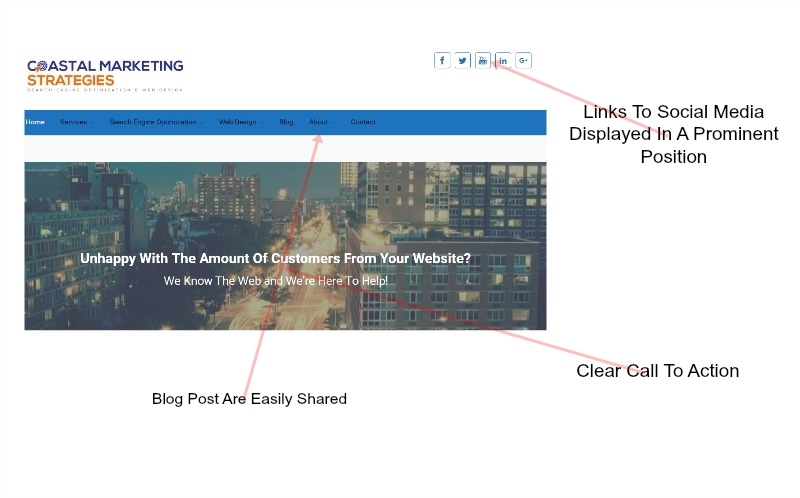 Every picture on your website needs to be optimized for SEO! When uploading a picture to your website, make sure you are filling out the “Alt Tag” as well as giving pictures captions. Pictures are just as important as text in a website and visuals cues go a long way in engagement online. Here is a simple plan for pictures: Save every picture as a descriptive name with hyphens, i.e. “hilton-head-fishing-boat-tours”. If you are a fishing guide, optimize your images for keywords and search terms. 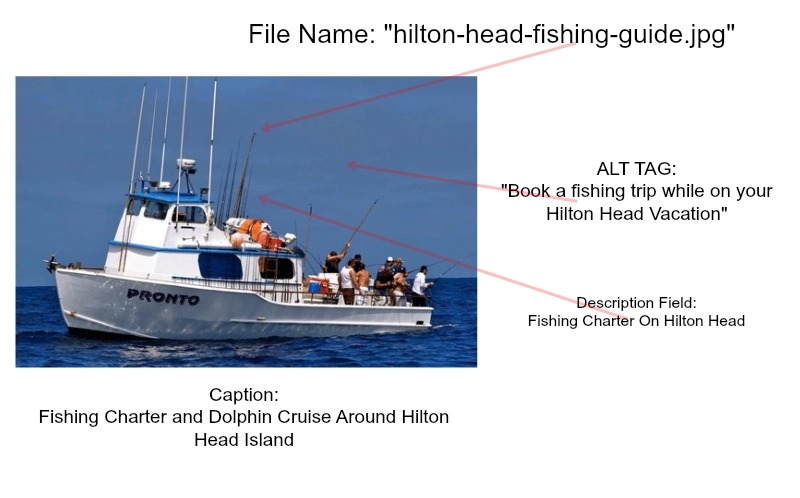 Next, the “Alt Tag” could be something like this: “Half Day Fishing Charters On Hilton Head”. Finally, your caption could read: “Enjoy an exciting fishing trip on our new shallow water skiff perfect for in-shore fishing around Hilton Head”. These extra steps will go a long way towards outranking the other Charter Boat Captains! Over the last few years, the importance of having your Name, Address and Phone Number (NAP) listed correctly across the internet has drastically increased. With the rise of more and more apps that curate reviews and locations (such as TripAdvisor and Yelp) having the same info appear is one of the first things we do when starting Search Engine Optimization. Here’s why, if your business is listed on Yelp at “32 Office Park Road, Hilton Head” but you are on Google+ as “32 Office Park Road Suite 102, Hilton Head Island,” search engines think there are two different businesses. The difference of the Suite Number and adding “Island” becomes confusing for search results. 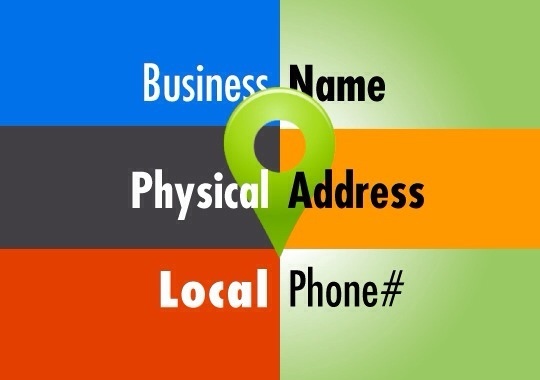 The same goes if some directories have an old phone number or outdated business hours. Up to date and accurate information is key to showing up high in internet rankings. 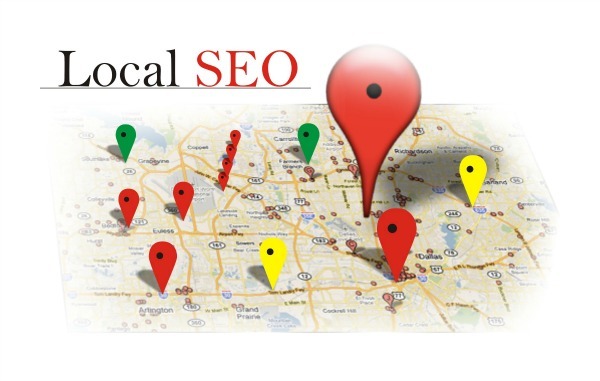 If all your basic Hilton Head or Bluffton company info is identical across the internet, Google and Bing give your online presence more authority and, therefore, a higher ranking. Having a great website is only part of the battle for ranking online. Being visible in additional digital platforms is another key component to being found on the first page. The way we use social media has evolved in the last 2 years, and search engines are aware of this. People are spending more and more time inside an app, not just online. Have you ever clicked on Facebook Trending Stories? 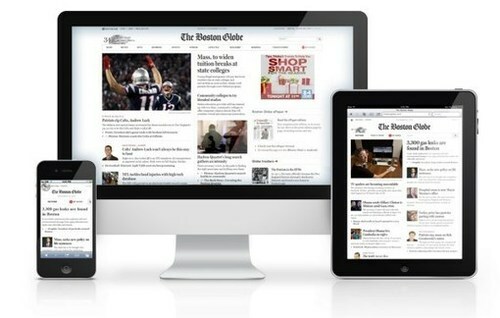 There is a segment of the online population that receives most of its daily news inside of an app like Huffington Post, Facebook, Twitter, and so on. This doesn’t mean that you need your website to be an app, this just shows the importance of being on the right platforms for your potential customers and readers. Having links to your company’s social profiles on your website adds a level of authority and validation to the search engines. It gives them the signal that you have a verified, relevant, and active business online and your content is most likely more recent and accurate for the searchers intent. Does this mean you need to run out and claim 35 different accounts? No, but it does mean you need to look at the platforms that can help your business. 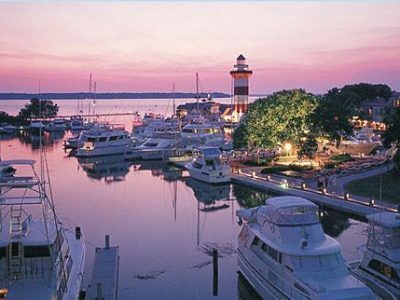 Do you offer professional services on Hilton Head such as accounting, consulting, or interior design? Then Linkedin is a good place to start. Are you a tourist destination such as a restaurant, spa, or fishing charter? Then start with TripAdvisor. These platforms also give the opportunity for reviews, which will go a long way to getting your site ranked. Today, there is no question that a business needs a website, no matter if you sell gumballs or condos. Having your website optimized for Google & Bing is imperative if you have any expectation of getting found online. Even if you have built your own website on WIX, Shopify, or Godaddy, there are still steps you can take to put your best foot forward. SEO is an ongoing process, something that gets woven into the fabric of your website from day one, then expanded as you move forward. 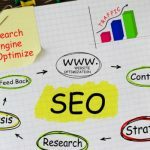 Performing your own SEO can seem like a daunting process and it is difficult to decipher the correct methods that will help your website rank. 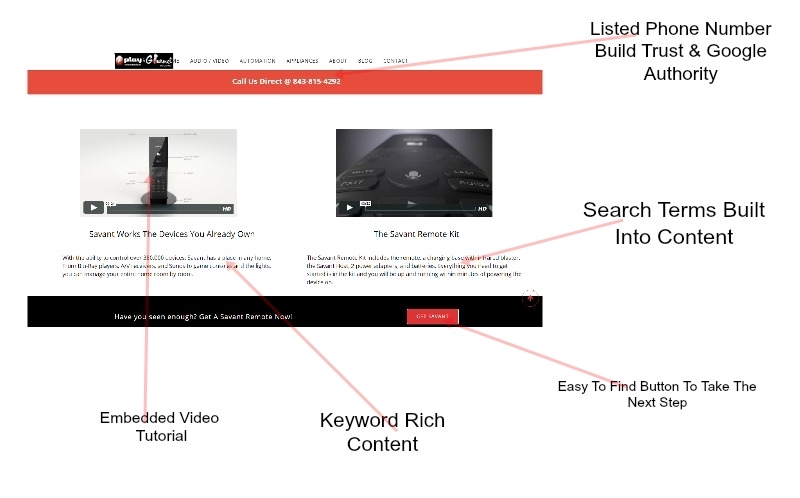 Always start with the basics and build your skill level as your site grows. Remember, you can also hurt your SEO efforts just as easily, so make sure to take your time and pay attention to the details.